Warranty 12 Months,Quality Assurance.Sufficient Capacity,Long Life. 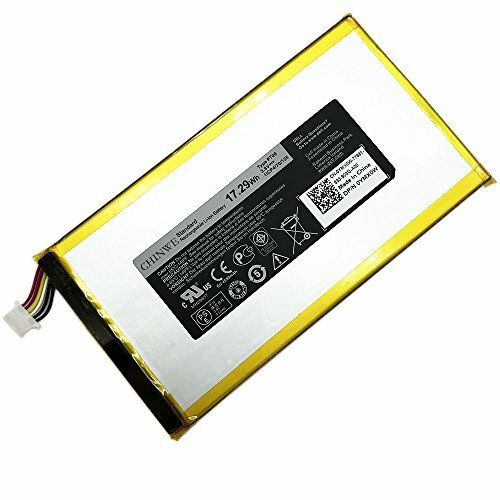 100% New from Manufacturer.High Performance,Long Lasting,Durable Battery. Each Product has Separate Box Packaging,Electrostatic Bag and Sponges to protect. If you have any questions about this product by CHINWE, contact us by completing and submitting the form below. If you are looking for a specif part number, please include it with your message.